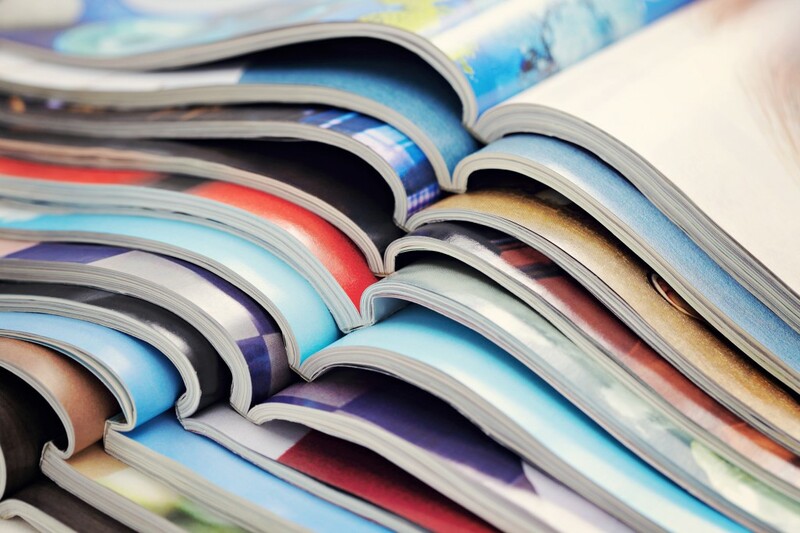 Magazines Canada is growing! We are pleased to welcome three new members to our association: BASHY Magazine, MASH and New Canadian Media. 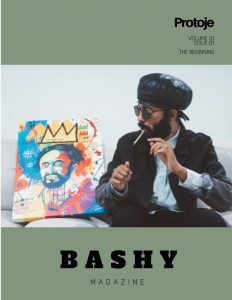 BASHY Magazine is a Toronto-based quarterly made by and for Jamaica and its diaspora. Published quarterly, this print-digital publication focuses on art, style, culture and cultural commentary. The publication was created as a response and need to put the representation of Jamaica into the hands of Jamaican writers and creatives on the island and part of the diaspora. MASH is the only national magazine about craft beer culture in Canada. 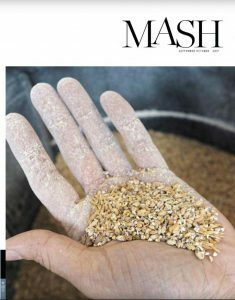 MASH offers in-depth original stories about the people behind the scenes, beer reviews and critical insights. The publication provides readers with bar reviews, travel content and other craft beer resources. NewCanadianMedia.ca is a digital magazine dedicated to news and views for Canadian immigrants. NewCanadianMedia.ca provides fresh insights into developments in politics and society, enhancing understanding of our diverse world. As a non-profit, the publication exists to showcase immigrant journalism and amplify the work of journalists from various immigrant/ethnic backgrounds.